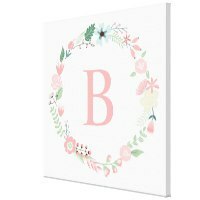 Decorating your kids bedroom and looking for wall art? 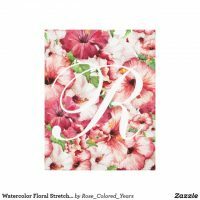 These kids canvas prints featured from Zazzle are perfect for adding colour to their bedroom. 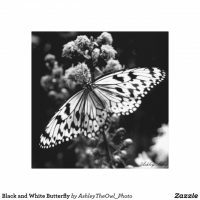 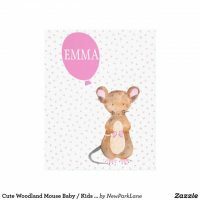 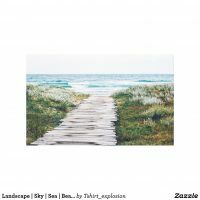 From cute animal canvases to a personalised canvas to add their name on, Zazzle sells a growing collection of beautiful canvases for you to choose from. 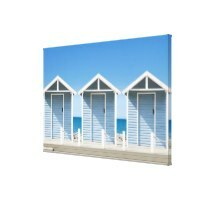 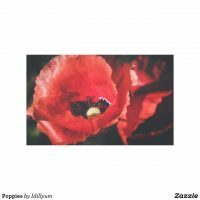 The personalised canvas prints from Zazzle are available to buy in a range of sizes. 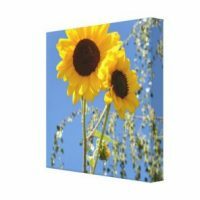 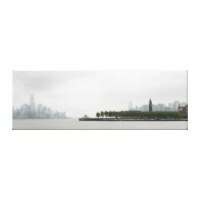 Visit their website for more canvas print options and other beautiful canvases or take a look at more canvas prints that we’ve also featured!